High CPU usage is one of the causes behind the slowing down of Windows systems. The cause behind high CPU usage could either be insufficient RAM or a process utilizing too much of system resources. One such process which causes high CPU usage is audiodg.exe. The process audiodg.exe is for Windows Audio Device Graph Isolation. This process allows the sound driver to run independently of the user profile and thus we cannot kill the process directly. The audiodg.exe process doesn’t shoot the disk utilization to 100% alone but could do so when combined with other system processes, yet it utilizes a lot of system resources. 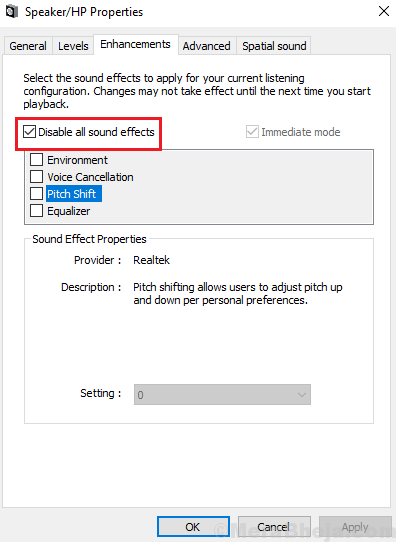 1] Certain audio effects when enabled push this process. 2] The sound driver might not be updated. 3] Drivers needed by gaming devices might not be updated. When the drivers are not up to date, the concerned utilities push the audiodg.exe process harder to make up for the same. 2] Expand the list for Sound, video and game controllers. 3] Right-click on each of the device and select Update driver. 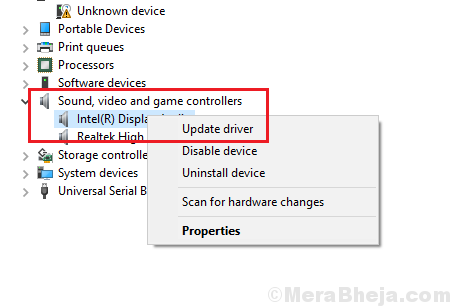 5] In case you installed a specific game on your device which needs specialized drivers, the same could be downloaded from Intel’s download center. 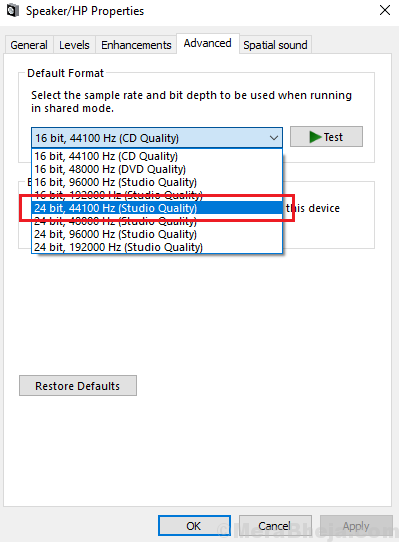 Another set of drivers that need to be updated are the ones under the Audio inputs and outputs section. Software associated with games (eg. Logitech gaming software) if not updated could be one of the cause for the issue. 1] Go to Control Panel >> Programs and Features. 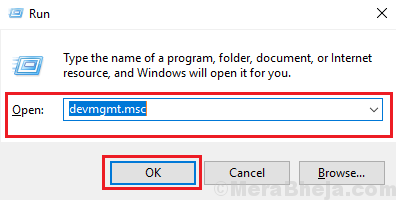 2] Right-click on your gaming software from the list and select Change. 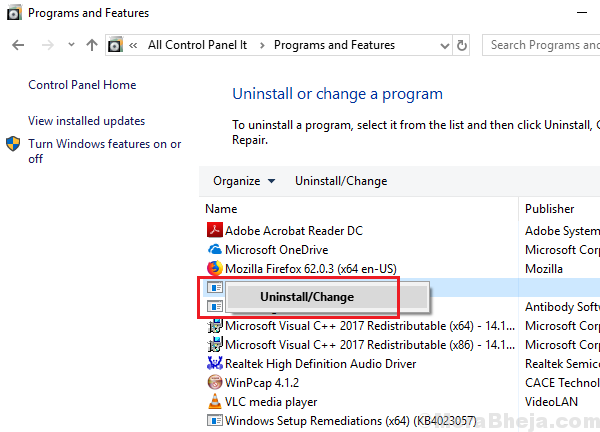 3] Click on the option to Update or Repair the software. You might also consider reinstalling the game itself. 1] Right-click on the Speaker-like symbol on the right-bottom corner of the screen (in the taskbar). 2] Select Sounds to open the Sound properties window. 3] In the Playback tab, right-click on your audio device and select Properties. 4] Now, in the Enhancement tab, check the box to Disable all enhancements. 5] Click on Apply and them on OK to save the settings. 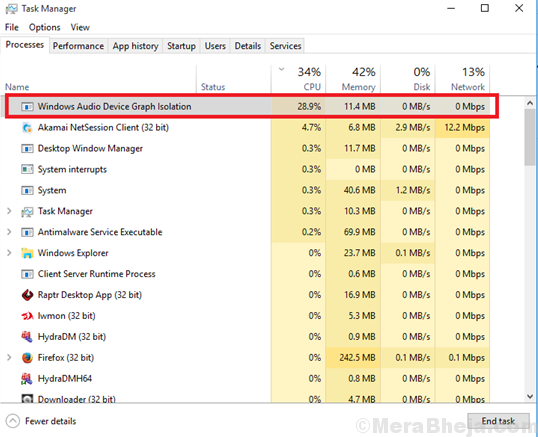 Check if it helped lower disk utilization by the Windows Audio Device Graph Isolation process in the Task Manager. 1] Open the Sound properties window as explained in Solution 3. 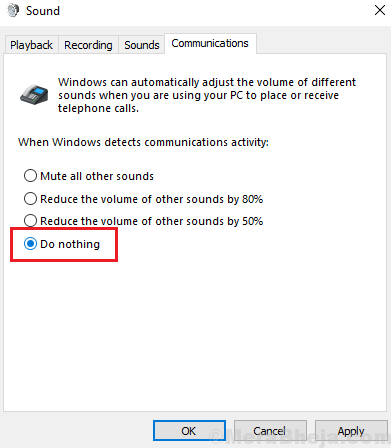 2] In the Communications tab, select Do nothing. 3] Click on Apply and then on OK to save the settings. 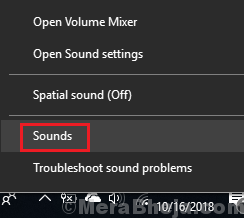 1] Open the Sound properties window. 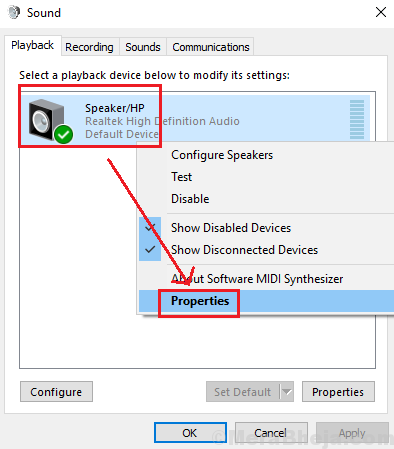 2] In the Playback tab, right-click on your audio device and select Properties. 3] In the Advanced tab, change the frequency of the device and click on Apply. 4] Check if it helps lower the disk utilization. This would be more of a hit and trial method. Check which frequency would be best to lower down the disk utilization.